An excellent complex of attractive semi-attached villas, opened in October 2007 in the tourist area of Playa Meloneras, in the south of Gran Canaria. 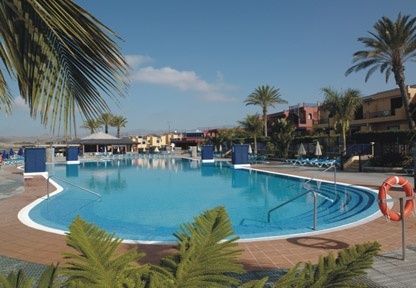 Its privileged location overlooking the sea, in a quiet district next to the Meloneras Golf Course, makes it the ideal spot for people seeking peace and quiet, while being close to some great nightlife. 35 km from the airport, 50 km from the city of Las Palmas and 200 m from the beach. The bus stop for buses to Las Palmas, Puerto Rico and Mapalomas is only 200 m away, with buses passing approximately every 30 minutes. There is a conference centre, hospital, chemists and good shopping centre in the area. Aparthotel Bahia is a complex of 170 two storey semi-attached villas, all of which are spacious and well decorated, with air conditioning, terrace and garden. Upper floor: 2 separate bedrooms (1 with 1 bed) + (1 with 2 beds) and a bathroom with shower and electric water heater. Lower floor: lounge - kitchen, with TV and sofa with a pull-out bed. The kitchen is fully equipped with cupboards, fridge and glass ceramic hob (4 rings), micro-wave oven, toaster, electric coffee machine, crockery, glassware, pots and pans, etc. Maximum capacity: 5 adults or 2 adults + 3 children. Aparthotel Bahia has a lovely cafeteria located next to the swimming pool. 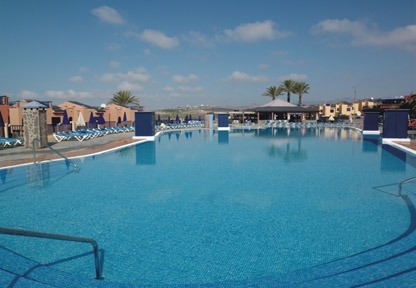 The complex has heated (in winter) swimming pools, wide sun terrace with free sun beds and parasols. In the reception of Aparthotel Bahia we shall be happy to give you all the help and information you might need about our services, transportation, cultural activities, sports events, shopping, the surroundings or whatever you might need. In Aparthotel Bahia there is a Snack Bar next to the swimming pool, where you can enjoy all kinds of breakfasts, snacks and a wide choice of drinks. Sometimes our clients have a somewhat uncomfortable flight schedule with a long gap of time between the official check out hour and the time when the transfer bus is picking them up. The management offers you a special courtesy service in Aparthotel Bahia for you to enjoy your stay with us and until the last moment. 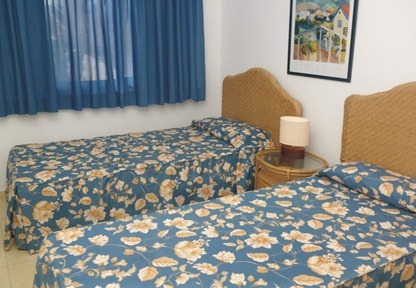 So that you will find at your disposal a comfortable place where you can shower and change clothes. Close to the snack bar there is a game room with electronic games to be enjoyed by adults and children alike. We are authorised by the Bank of Spain to change money, and you will get a receipt. There are individual safety boxes for deposit of money and valuables in the reception. 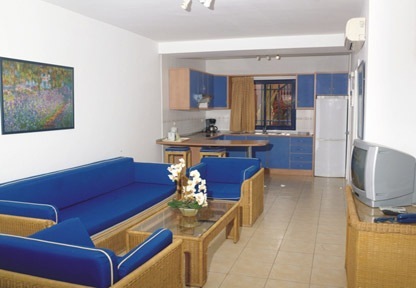 All the bungalows have a 24-hour pay TV service with a wide choice of channels in different languages. 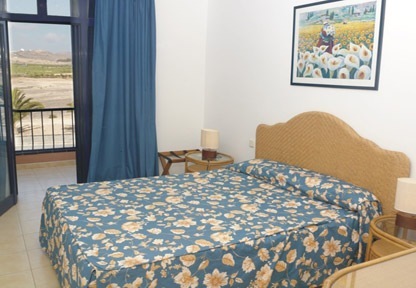 All the apartments have a direct dial automatic telephone connection. From the Reception you may call a taxi at any time. There is also a bus service within the urbanization, and 200 m. from TerrazaMar SunSuite there is a public bus stop (in the Canary Islands the buses are called “gua-gua”). The Reception can inform you about timetables and destinations. You can also hire cars at very good prices, please contact our office. Aparthotel Bahia has a minimarket, offering all kind of foods, drinks etc. for your first needs. 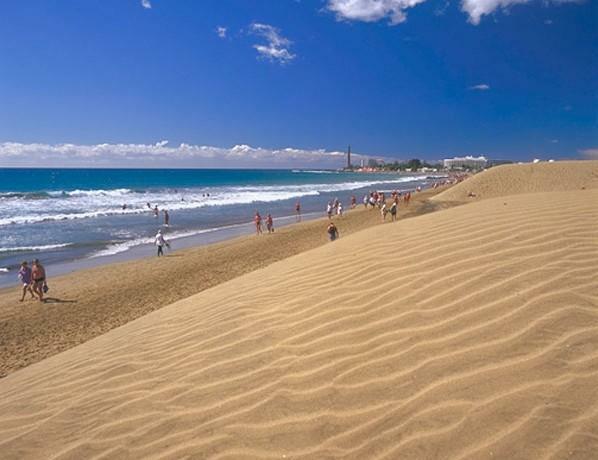 situato nella miglior zona di Gran Canaria a poca distanza dalla famosa Maspalomas, luogo di divertimento famoso nel mondo. Ogni villetta a schiera e' composta di zona giorno al piano terreno e zona notte al primo piano puo´ ospitare un massimo di 5 persone adulte. Due camere da letto, una con letto matrimoniale, la seconda con due letti. Ogni villetta e' dotata di aria condizionata. 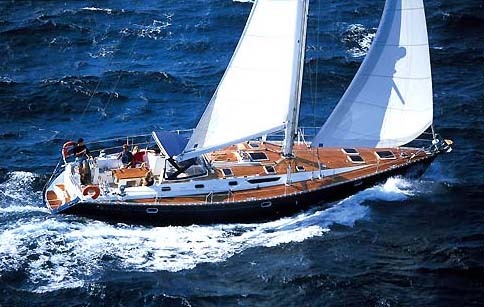 GLI SPORT NAUTICI E L'AVVENTURA DELLA TRAVERSATA ATLANTICA A VELA. 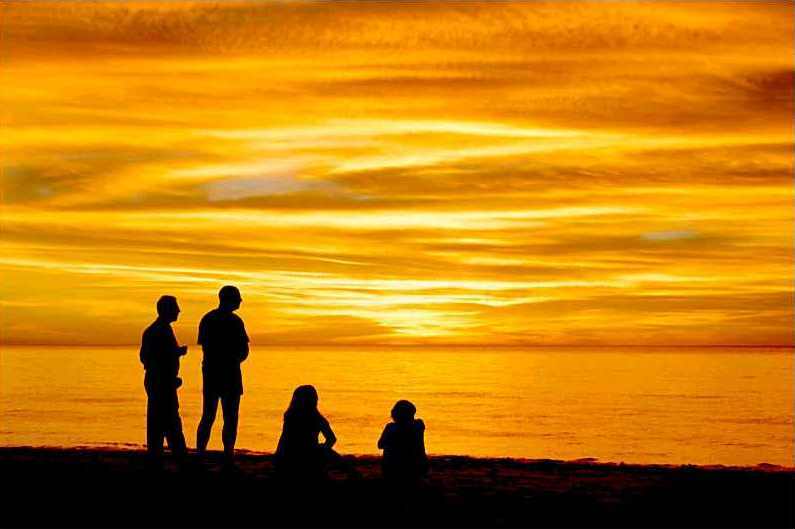 La sua posizione indubbiamente privilegiata fra Europa, Africa ed America la converte in un luogo estremamente interessante e frequentato da amanti del mare provenienti da tutto il Mondo. La temperatura dell’acqua (tra i 19 gradi in inverno ed i 24 del resto dell’anno), le infrastrutture sportive portuarie dell’isola e le ottime condizioni del mare e del vento sono elementi che chiaramente favoriscono la navigazione e la pratica di sport nautici durante tutto l’arco dell'anno. Infatti , è l’attività di svago più importante dell’isola. Gran Canaria si distingue come grande centro sportivo aperto tutto l’anno.